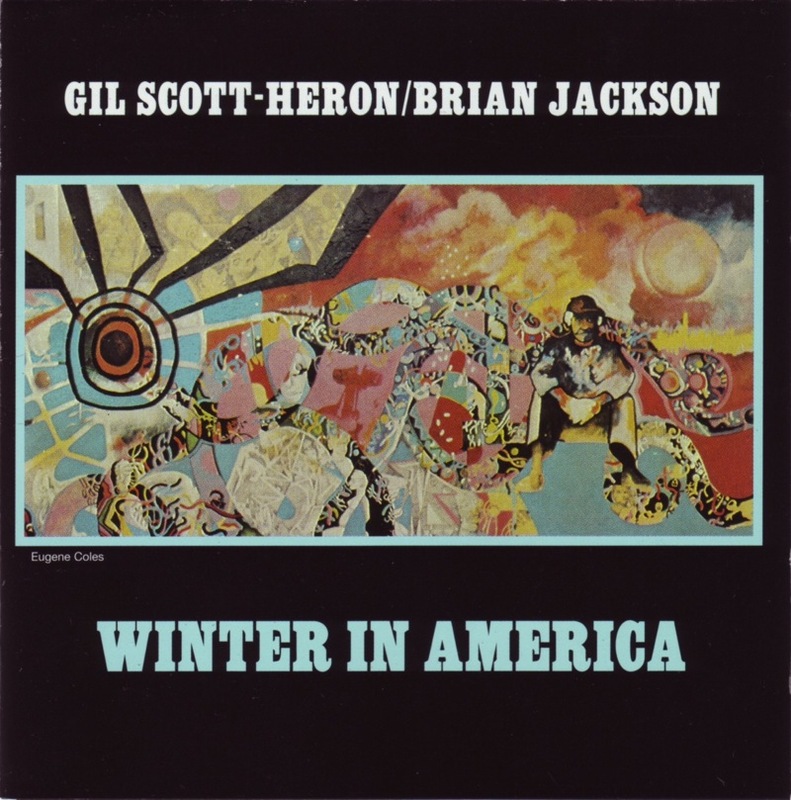 “Winter in America” is the title track from the 1974 Gil Scott-Heron/Brian Jackson album. 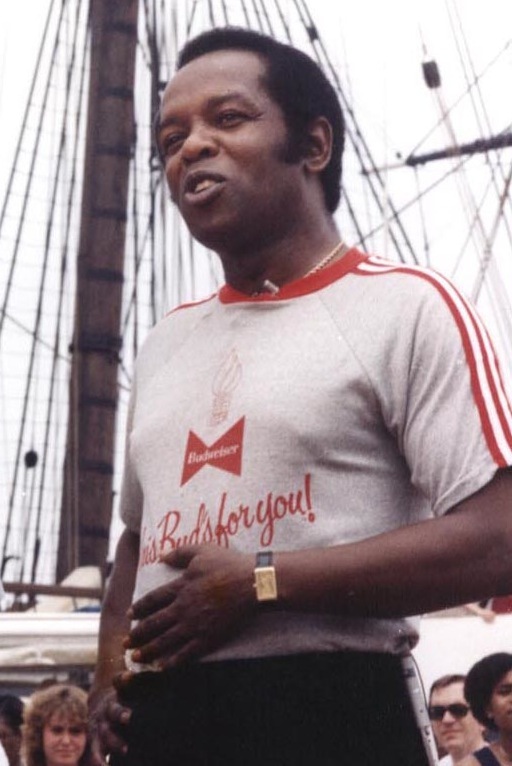 Brian Jackson was a frequent collaborator with Scott-Heron; their association was washed up by 1980, but they put out some classic albums together, with Jackson expanding musically upon what was essentially Scott-Heron’s spoken word. Gil Scott-Heron is in my opinion the best poet laureate the United States never had. Gil Scott-Heron has received serious accolades for his latest album, I’m New Here, and it is well-deserved. He’s never compromised being just who he is. The fact that he’s a crack addict is nothing he hides, as the writer for this New Yorker article found it (subscription required). And the fact that he is a crack addict, after years of warning America that America is going down the tubes, somehow reinforces for me the truth and power of his words. I find myself getting stuck on certain songs from his back-catalogue, and find that this is an appropriate tune for the time. It is winter in America, over 35 years later. Below is the official video for my favorite track off of I’m New Here. I guess I have a penchant for title tracks. Truck Drivers delivering toys. Pacman, Ms Pacman, and Baby Pacman rhapsodizing over the beauty of the winter wonderland. Santa riding a rocket into space. Christmas boogies. Spilled egg nog. Friendship is the wine of life. The older it gets, the stronger it grows. If you want to hear Jerry Reed singing a coked-out song about anticipating the joy of the Christmas season, download this mix. I hope you have a terrific holiday! Happy New Year and all that jazz. It’s not that cold yet in New York, but the the Christmas lights are already lit on my street by the old Italian club that demands 50 bucks from business owners to fund the thing. 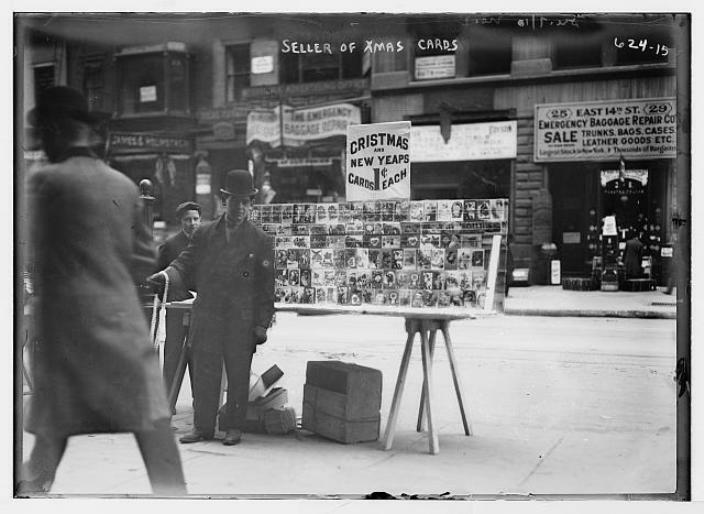 The 99-cent stores already have a Christmas aisle. The pharmacy is playing Christmas music. Soon enough we’ll be in the dead of winter. I intend to bring the music more frequently this winter. The somber, lonely stuff that one feels like listening to as the sun fades away at 4:30 in the afternoon. Which is the best time to start drinking, no? Mark Twain and Bret Harte were apparently drinking buddies. Twain visited the Old Crow distillery in the 1880s, and was a fan of the sour mash. 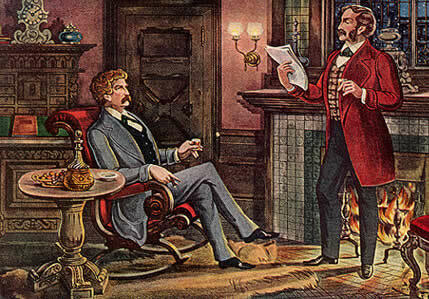 I would love to sit in front of a fire with a pal reading to me their latest draft of great American literature, while sipping on the crow. I’m about to turn into one of those blogs that apologizes for not posting enough. But who am I apologizing to? Who are you? It’s supposed to rain today and be a cool weekend. Will I feel the first strains of fall? 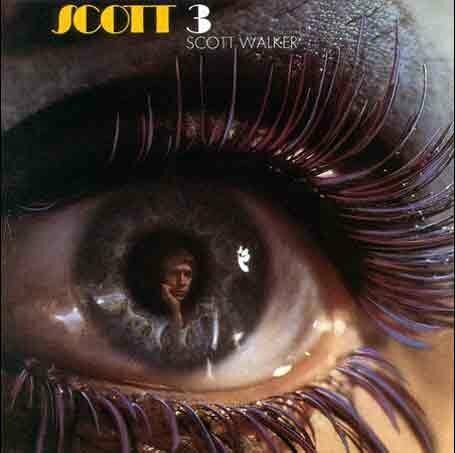 I hear Scott Walker right around the corner with his baritone and bluster. Here’s Scott singing about derelict friends. It reminds me of On The Bowery, which I caught last month at Film Forum, and which totally blew my mind. 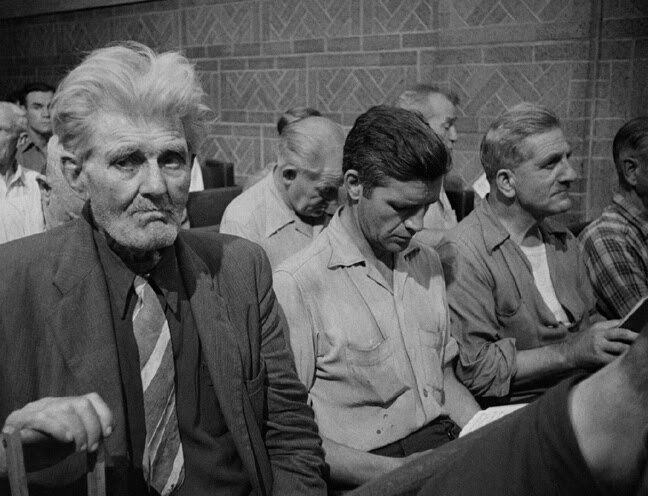 In the still from the film above, the bowery bums are listening to a sermon at the mission before they’re allowed to shave, shower, eat, and grab a piece of the floor to sleep on for the night. Not enough cots. 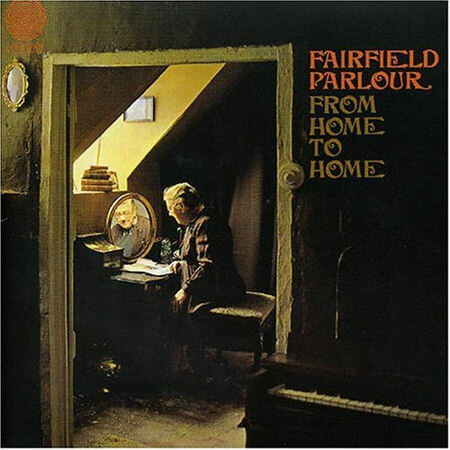 And here’s Fairfield Parlour, so dramatic, with infantry drums, questing for love? Throwing offs the shackles of youth? I’m not sure but I like the spirit. As I soldier on, I hope you do, too. I just found this draft for a posting that I wrote four months ago. Let’s say goodbye to summer, and listen to some good oldies. I’ve been digitizing vinyl this afternoon, and here’s a selection of the goods. It’s been a nice afternoon, in my sun-soaked apartment, drinking some leftover beers from a party and listening to some old favorites that used to make it on the mixtapes. Possibly my favorite track is the Four Freshmen cut, live from Purdue University in 1959: My dreams are just like all my schemes, always ending in the sky. 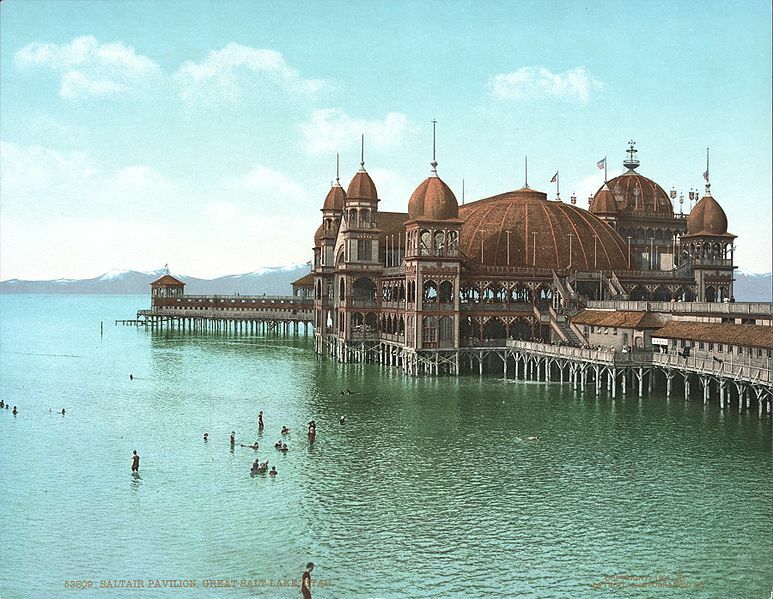 And totally unrelated is the picture of the original Saltair, the Salt Lake amusement park which burned to the ground in 1925 an came back in different incarnations over the century. It was famously depicted in Carnival Of Souls, which I just recently watched and enjoyed. 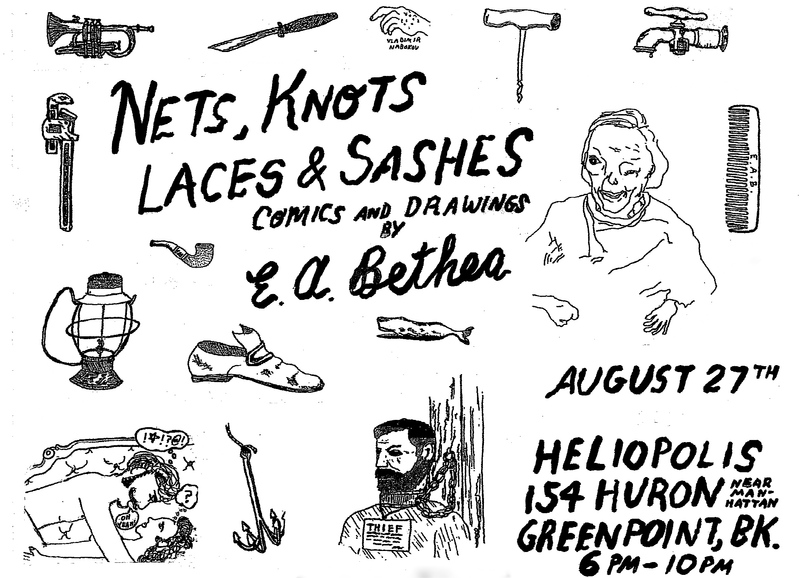 For those of you who live in this concrete jungle called New York City, I invite you to come check out my solo comics/drawings show at Heliopolis Project Space, in Greenpoint, Brooklyn. Refreshments will be served, and I’ll be there playing the awesome tunes and probably getting a little drunk. Here is the map. Take the G train to Greenpoint Avenue (take the India St. exit) and walk one block north to Huron. To illustrate how raw Abby Lincoln could get, listen to this track off of We Insist! 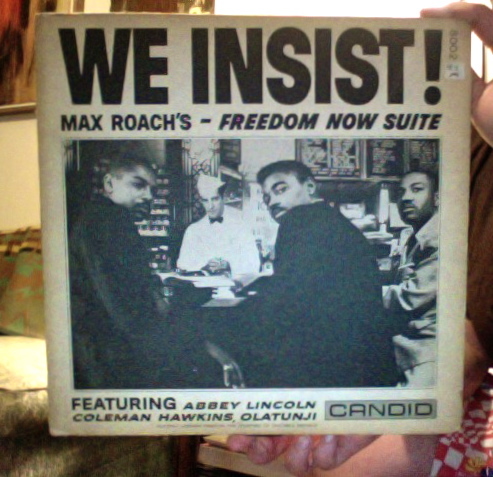 Freedom Now Suite. According to Nat Hentoff’s liner notes, Prayer is “the cry of an oppressed people, Protest is a final uncontrollable unleashing of rage,” and Peace is the “relaxed exhaustion after you’ve done everything you can to asset yourself.” This triptych was originally conceived as a ballet, and while the majority of We Insist! has lyrics by Oscar Brown, this piece consists of improvised guttural moans, flights of fury, and sighs. Abby didn’t make it for the front cover lunch counter photo shoot. In fact, no one did. That’s not the band. 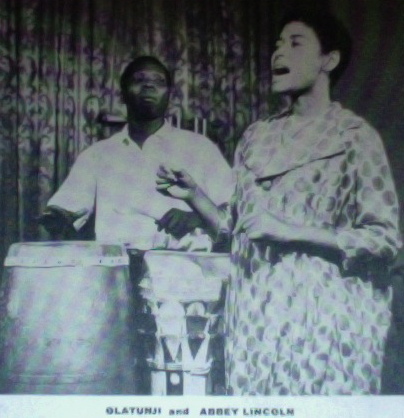 But here she is on the back cover with Olatunji. Thanks to my friend Patrick for turning me onto Abbey Lincoln.